Several years ago, Bill Barth, leader of the Insect Trust, who records for Capitol Records, founded the Memphis Country Blues Society which is dedicated to the restoration and perpetuation of Memphis Blues. One a year, for the past three years, the Society has held a blues festival in Memphis where they present old classic blues artists to a continually growing public. A fourth festival to take place this summer is currently being organized. Barth first became interested in the blues through early reissues of 1920’s blues records, which were known as race records when they were recorded. In California, he met John Fahey, who now records for Vanguard and Henry Vestine, who is now lead guitarist for the Canned Heat. 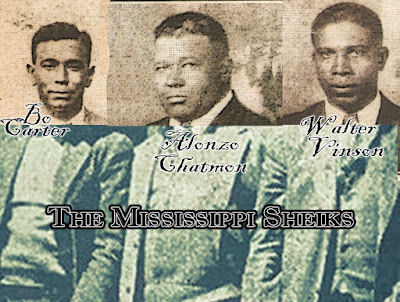 The three headed for the South in search of several blues artists who were still alive but hadn't recorded since the 1930’s. This, of course, was long before the present revival of interest in the blues. 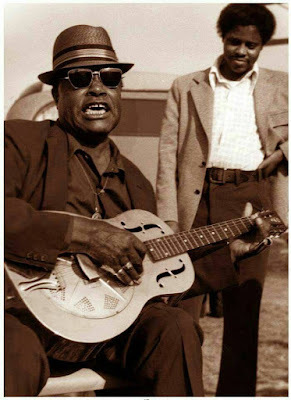 Among the people they found were Bukka White (of "Fixin’ to Die” and “Shake ’Em Down” fame), Skip James (Barth later became his manager), and the Rev. 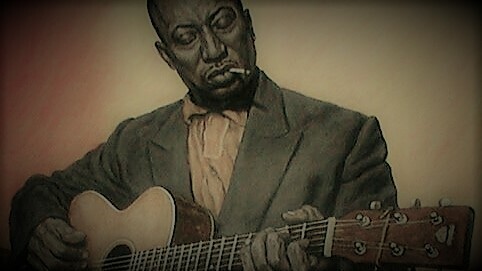 Robert Wilkins (one of whose songs has just been recorded by the Rolling Stones). Vestine and Fahey returned to California but Barth decided to stay and continue his research. It was this trip that led to the formation of the Memphis Country Blues Society by Barth. In 1966, Barth, with the help of several other blues enthusiasts, organized their first blues festival in Memphis. 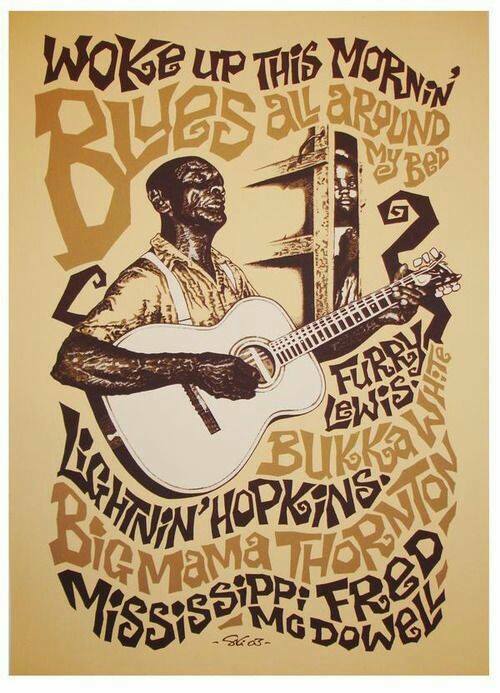 It featured bluesmen from Memphis and the Mississippi Delta, as well as jazz and r&b groups. Similar festivals were held in 1967 and 1968, the last being recorded by Mike Vernon, British producer of such groups as John Mayall and the Bluesbreakers and Ten Years After. Vernon produced an album from the tapes he made on his Blue Horizon label in England and it was released by Sire Records here in the States.